Regardless of the origin or size of the Boca Raton fire damage, Express Emergency Services can rebuild and restore most homes back to their pre-fire condition. Our team leaders begin with an inspection to determine the severity of the damage. 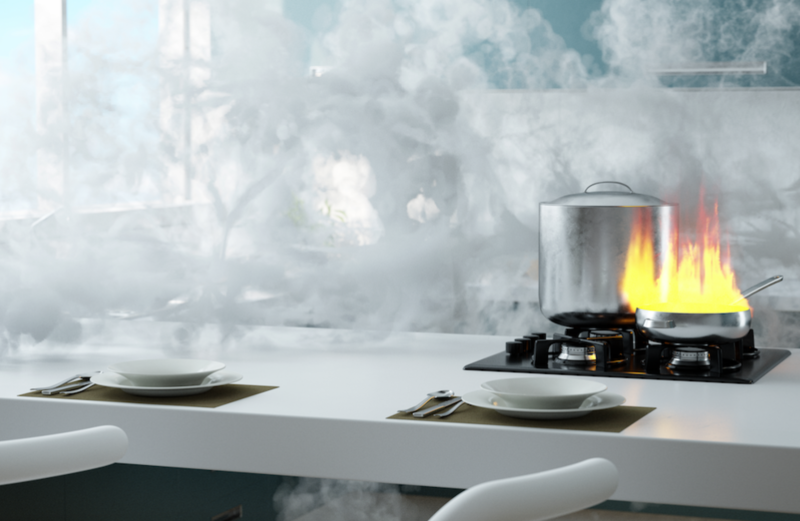 They determine smoke and soot damage, odor problems, and physical damage caused by the heat and flames. Teams use the compiled damage list as a tool to help homeowners begin the filing process with their insurance company. Our teams first begin with two tasks: Odor Control and Disposal. In a short amount of time, team members set up exhaust fans to remove odor-filled air from inside the property. As one or two specialists begin installation, others remove property already identified as a total loss. They dispose of it immediately unless the owner or insurance company want to examine it. That includes furniture and appliances for example. Next, specialists begin Demolition. Every structural property item not repairable or restorable, they tear out. 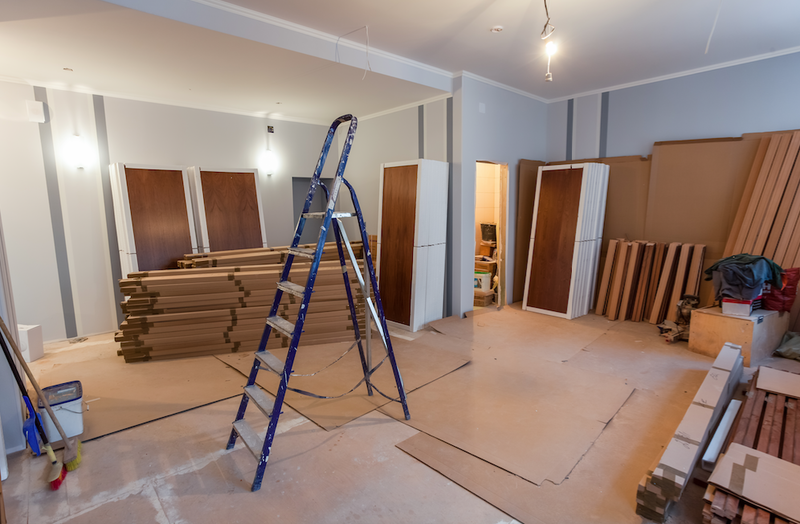 Structural property includes ceiling tiles, carpets, paneling, drywall. Once they remove all of that, an inspector examines wall framing and structural supports to ensure the fire did not compromise their integrity. If the inspector finds damage, our teams install temporary columns and jacks to support the ceiling and roof structure. Now, we replace the damage. 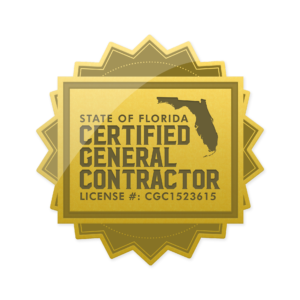 As a licensed general contractor, Express Emergency Services can handle almost any repairs except for replacing an entire roof structure. For that, the homeowner needs to bring in a licensed builder. Our restoration teams can install new support columns, load-bearing walls, and new interior framing to put any home back together. With almost three decades helping Boca Raton residents, Express Emergency Services has the expertise and experience to make restoration as painless as possible for our neighbors. If you need our help after a fire, call today at 561-513-5977 with any questions and to schedule a visit. Click here for more information on the city of Boca Raton. This entry was posted in Boca Raton, Fire Damage and tagged fire damage boca raton, fire damage boynton beach, fire damage deerfield beach, fire damage delray beach, fire damage ft. lauderdale, fire damage highland beach, fire damage hillsboro beach, fire damage hypoluxo, fire damage lake worth, fire damage lantana, fire damage lighthouse point, fire damage manalapan, fire damage ocean ridge, fire damage palm beach, fire damage pompano beach.